During London Fashion Week, ASAP54 teamed up with Topshop and asked you to show them your best streetstyle looks, and today we’re showcasing the winner. 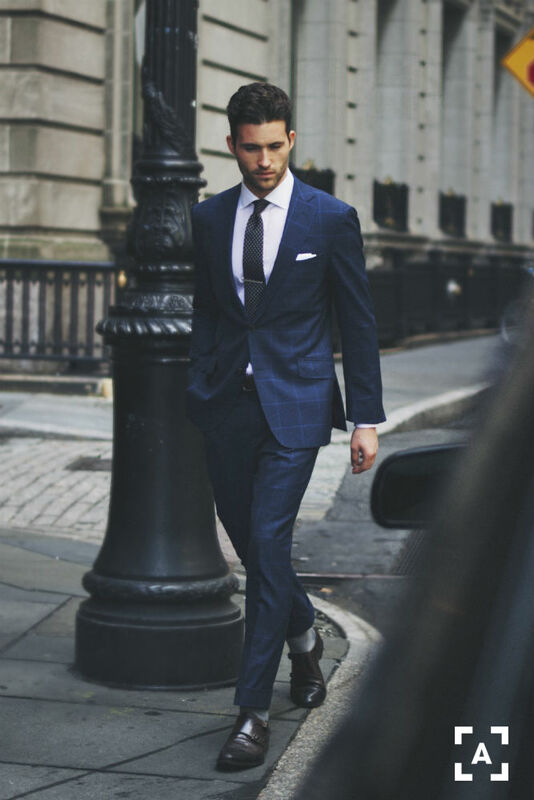 ASAPer Abdullah Ihsan spotted a look every man needs, a sleek blue suit. An essential for every gentleman’s wardrobe, pair with a simple white shirt, smart shoes and a colourful pocket square to finish off the look.